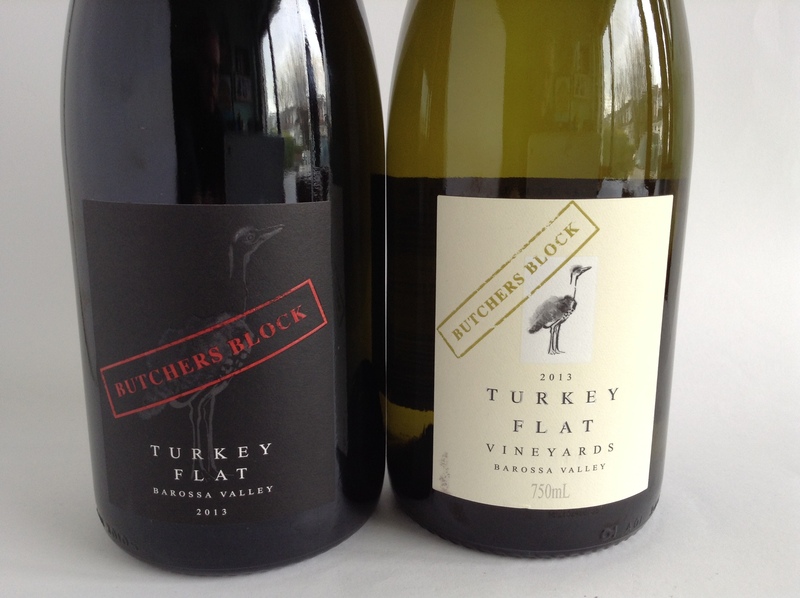 I have been enjoying the wines of Turkey Flat from time to time for twenty years now. In the 90’s, they always had a wonderful raw power and concentration, yet were never over the top. They seem to have been tamed a little these days, but they are still excellent classic Barossa Valley wines with real character and depth. The Shiraz is a benchmark Barossa, highly regarded, but also quite expensive at around €45. These two very tasty blends are more affordable. €21.99 from Ardkeen, Waterford; LaTouche, Greystones; Matson’s, Grange & Cork; Sweeneys, Glasnevin. Made from a Southern Rhône-style blend of Marsanne, Roussanne and Viognier, this wine has attractive plump nectarine and peach fruits; it is medium to full-bodied, but not too powerful, and has a refreshing crisp acidity. This would go nicely with grilled white fish, chicken (or turkey!) and lighter pork dishes. €21.99 from Ardkeen, Waterford; LaTouche, Greystones; Matson’s, Grange & Bandon, Cork; Sweeneys, Glasnevin; Corkscrew, Chatham St.
As with the white above this is a Southern Rhône blend of red grapes; Shiraz, Grenache and Mataro. I am a big fan of Barossa reds provided they are not over-oaked or over-ripe. This wine manages to offer power and body without ever seeming overdone, A lovely rich full-bodied red with ripe dark plum and blackcurrant fruits that with a sprinkle of spice and a solid backbone. It stood up well to Fuchsia Dunlop’s recipe for Szechuan beef stew and grilled lamb chops the following night.